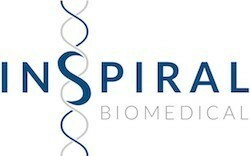 Presenting the new Inspiral Biomedical brand and displaying complex medical data in a simple format. 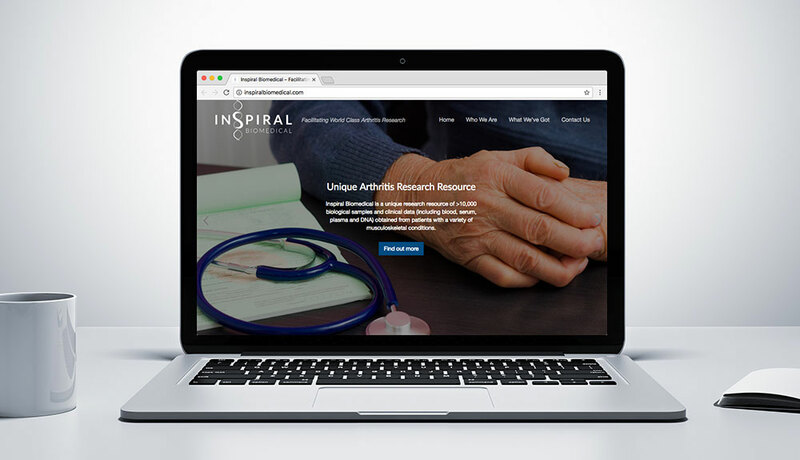 Researchers from the University of Manchester formed Inspiral Biomedical to advertise their medical samples and data to the wider medical research community. Their samples and data focus on Arthritis and other musculoskeletal conditions. Inspiral required a website and associated branding to advertise what they have to offer. Working closely with the researchers we took their design brief and developed a brand that reflects both the creative “in spiral” concept along with a sans-serif simple font representing the professionalism of the team. 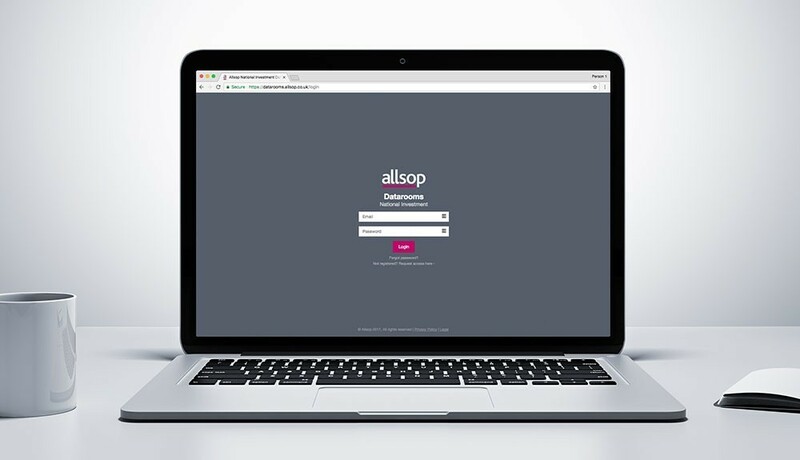 The entire website design then carries these themes throughout, giving the overall impression of a quality medical industry website. The medical data, covering treatment response, therapy history and genome genetic data, is complex and not easily digested. A simple interface was developed to allow them to present this data in an easy to read manner. Publications related to the data, written by the research team themselves, are displayed alongside to legitimise the offering and demonstrate the competency of the team.